This facility has two impressive pools. 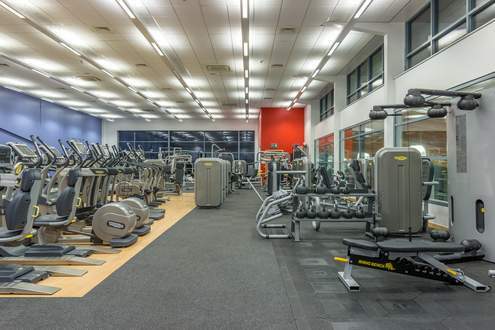 One 25m, 8 lane swimming pool, suitable for everything from swimming lessons, play sessions and regional competitions and a 17m x 8m state-of-the-art studio pool with moveable floor offering the ability to offer sessions requiring differing depths from baby and toddler sessions to aqua classes. For a fitness programme tailored to your needs, just ask a Better fitness instructor and they'll be happy to put together a workout to suit you and follow up with a complimentary re-focus session. 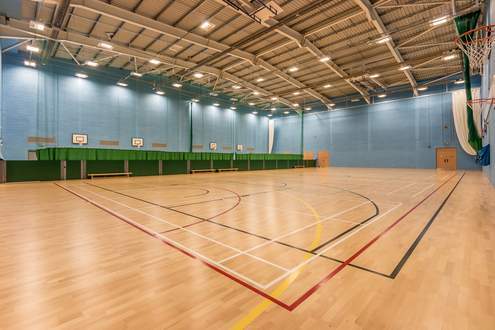 The Sports Hall is a multi-sport arena featuring 6 badminton size courts. 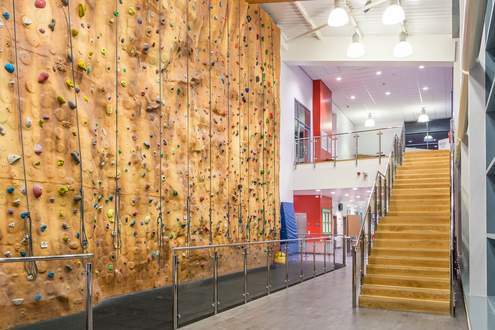 The hall can be divided up into a variety of different combinations to suit an array of different sports and activities. Also meaning that various activities can take place at the same time. Event seating for up to 200 people is also available. Climbing is a valuable skill, the perfect way to get an all-round workout and great fun too. We've a wide range of activities to suit everyone regardless of your age or fitness level and if you've never climbed before, we can take you through every step of the way. The artificial climbing structure is 9m high x 13m wide and manufactured to create a replica rock finish. Featuring 11 protected lines for lead climbing and top roping the wall caters for beginners, intermediate and advanced climbers with a 600mm slab and 1000mm overhang complete with natural features such as pockets, cracks, crimps and tufas. There are approximately 700 holds with 2 routes set per belay. All classes can be booked here online, and prices include equipment hire. Price per head £9.25 minimum booking 10 children. Contact reception for further details or to book your party. 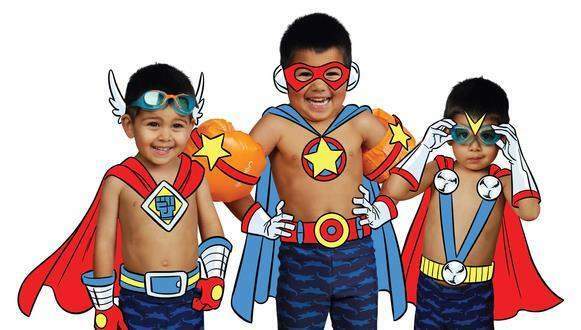 Creche Play & Learn for under 5's gives you the chance to take part in leisure activities, knowing your children are well-cared for. You can leave your child for up to 2 hours. Booking is essential and places are limited so we are afraid any no-shows (including Prepaid members) will result in the full charge being made. 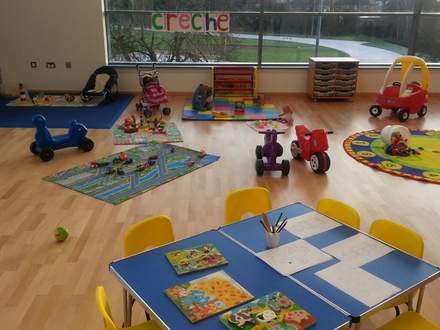 Our Creche Play & Learn is Ofsted registered. This means that the Creche is regulated and inspected to ensure the care of the children who attend is of an excellent standard. 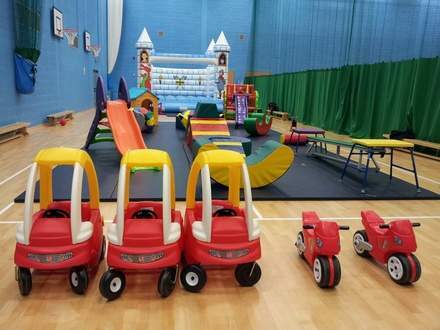 A fun-filled, soft 'n' squidgy environment with innovative play sessions to challenge and stimulate children between the ages of 6 months to under 5 years. 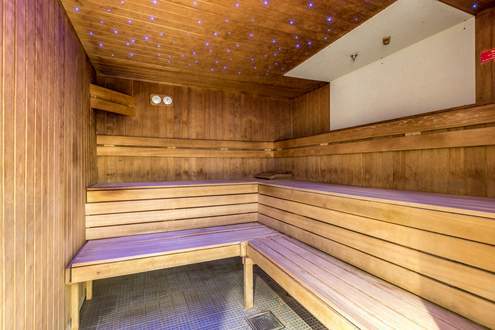 The sauna and steam suite is located next door to the swimming pool within the pool change complex. It is a mixed facility therefore swimming costumes must be worn at all times.